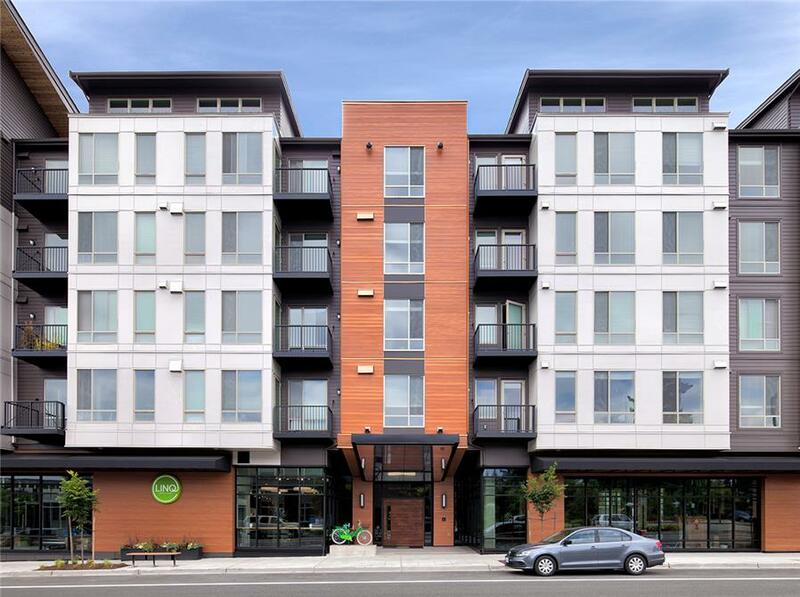 Located directly across the street from Kenmore's new modern city hall, LINQ at Spencer Square is a key piece of the downtown's revitalization efforts. 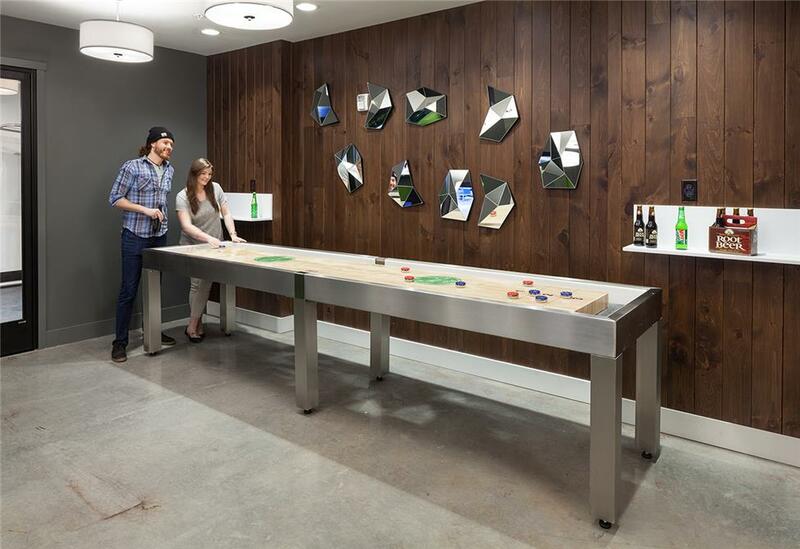 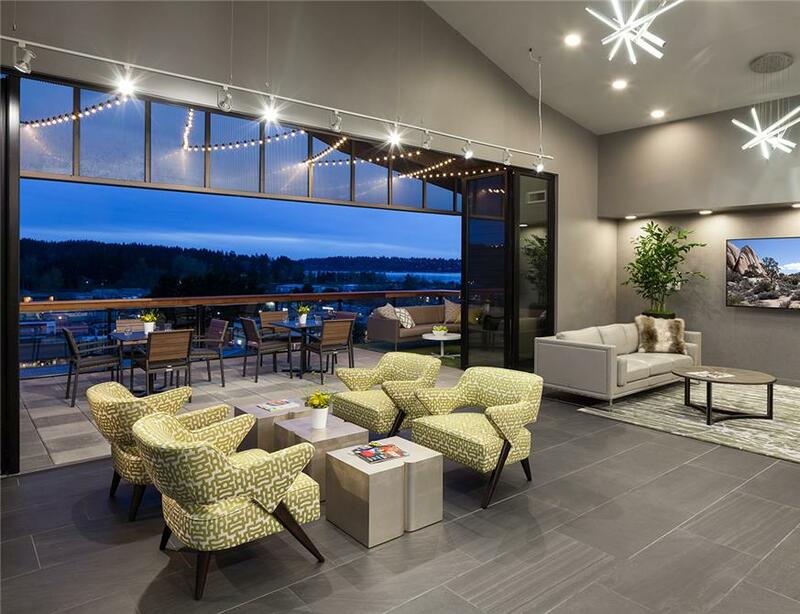 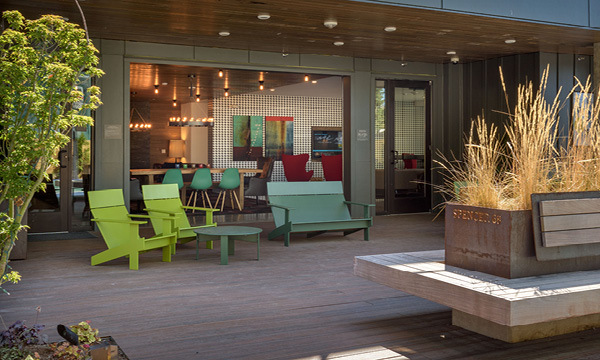 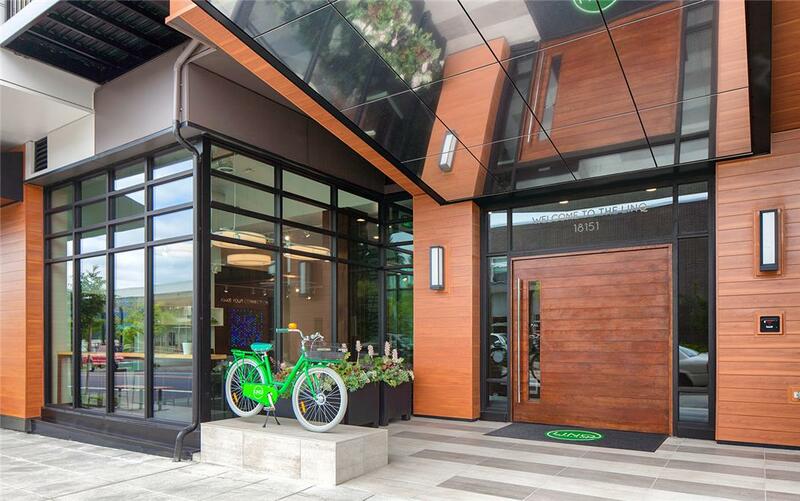 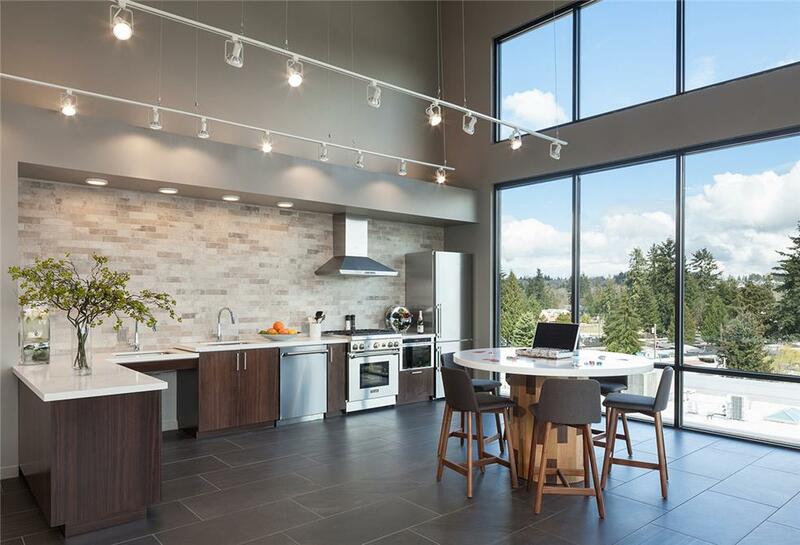 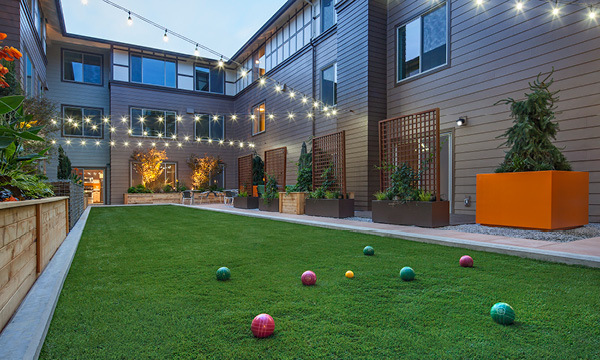 94 modern residential flats and lofts sit above 20,000 square feet of commercial space dedicated to healthcare services provided by Kirkland-based EvergreenHealth. 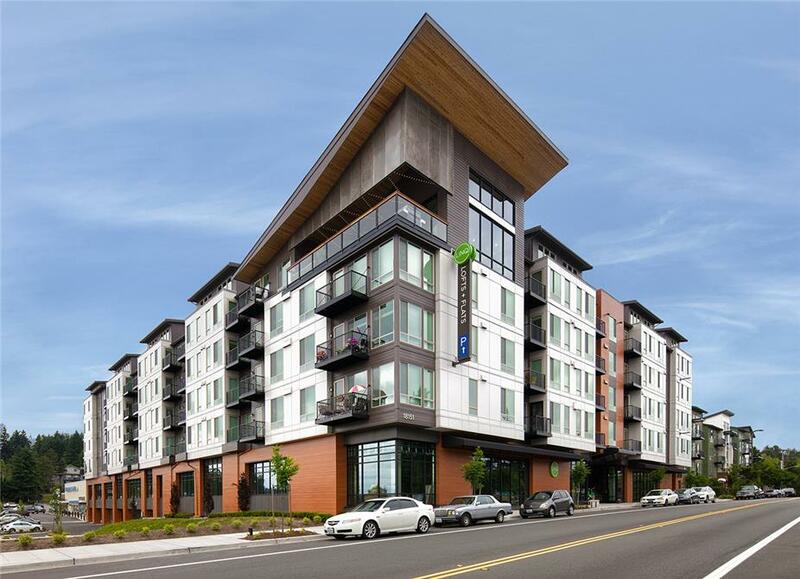 The mixed-use project provides enhanced pedestrian sidewalks and connections to reinforce an increasingly walkable downtown Kenmore, and helps to meet healthcare needs of the local neighborhood. 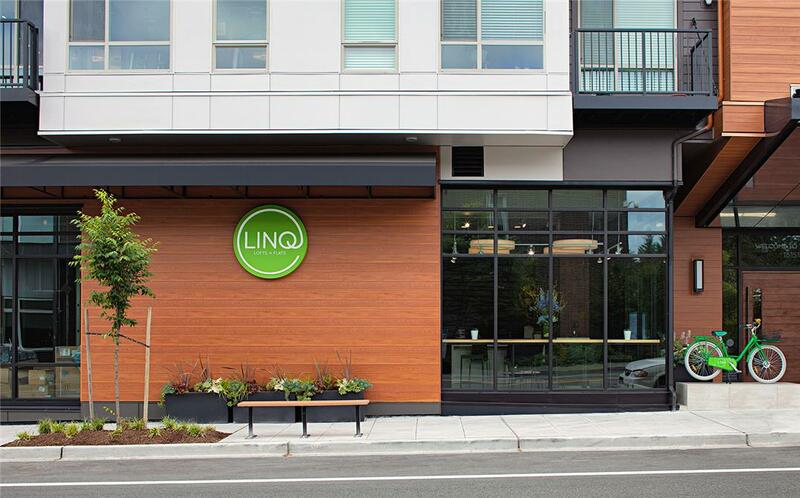 LINQ is the second of a four-phased plan to strategically rebuild Downtown Kenmore. 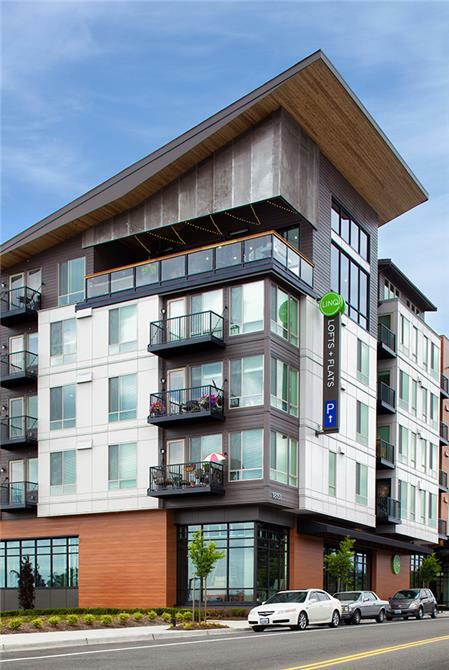 The mixed-use project is bringing in new residents with new energy and dynamic backgrounds.